Leverage Teams to collaborate on the agenda and eliminate email back and forth. Focus on meaningful topics and ensure you’ve notified participants who will be responsible for presenting. Decisions makes agenda collaboration even easier! For remote meetings and those with external participants, leverage Teams for video- and audio-conferencing. As Microsoft brings Skype for Business capabilities into Microsoft Teams, they are rapidly enabling you to host and participate in more productive meetings. Read more from Microsoft. 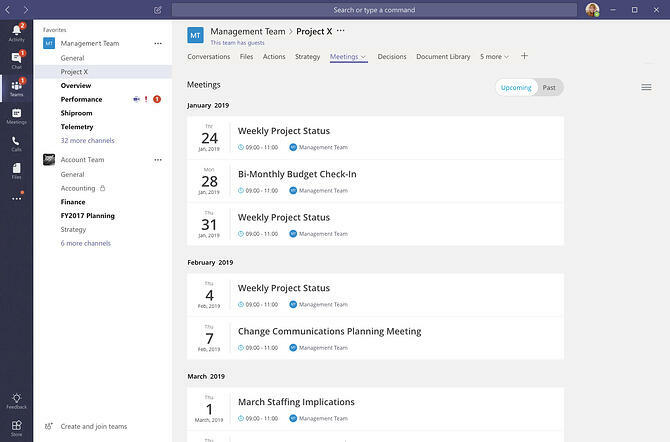 Use a solution like Decisions to connect Teams and Microsoft Planner so you can easily and quickly see meeting tasks and outcomes for follow-up and tracking. This allows Group members to see tasks assigned to them and what the group collectively needs to accomplish before the next one. Last year, Decisions announced an add-in for Teams that allows you to easily view upcoming meetings and agendas, recent meeting notes and past meeting outcomes. It eliminates the need to search Outlook to remember when your Group last met or scour emails for meeting notes. Later this year, users of Decisions will be able to discuss agenda topics in Teams and import them directly into a meeting-ready agenda! Get Decisions for Teams. Enabling better meetings takes more than a tool. It requires a solution that shifts meeting culture. 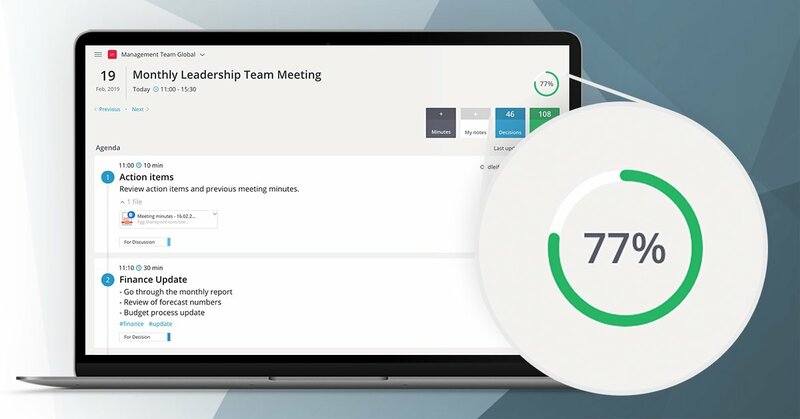 With agenda collaboration, the Meeting Engagement Score™, and smart minute taking, Decisions makes meeting successful. Down Decisions Meeting Secretary for Outlook in AppSource.